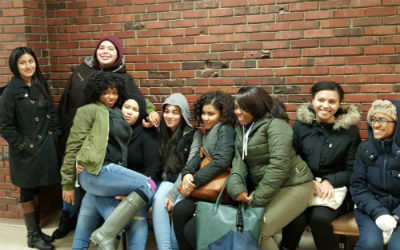 On February 24th, 2016 we took our juniors to SUNY New Paltz and Dutchess Community College. The students learned valuable information regarding the admission process, financial aid, and living on-campus. Students also had an opportunity to tour each campus extensively.